Many churches possess fragmentary remains that are by tradition alleged to be those of the True Cross. Their authenticity is not accepted by all Christians, mainly Protestants; however the bulk of Roman Catholic and Orthodox believers recognize them as genuine pieces of the cross of Christ. The acceptance and belief of that part[which?] of the tradition that pertains to the early Christian Church is generally restricted to the Catholic Church, Eastern Orthodox Church, Oriental Orthodox Church, and the Church of the East. 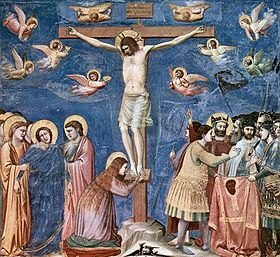 The medieval legends that developed concerning the provenance of the True Cross differ between Catholic and Orthodox tradition. 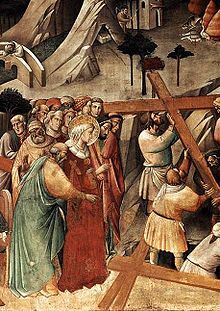 Wikimedia Commons has media related to True Cross.